With porcelain veneers from Kernagis Dental Excellence in Tampa, you can revamp your smile without significant restorative dental work. Dental ceramists who fabricate porcelain veneers are both artists and technicians. They create paper-thin shells that adhere to teeth, correcting chips and stains. Porcelain veneers can also straighten crooked teeth for patients who don’t need orthodontic work. 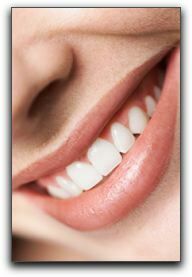 At Kernagis Dental Excellence in Tampa, we would be happy to show you what veneers can do for your smile. They are just one of the cosmetic dentistry procedures we offer. Schedule an appointment today.